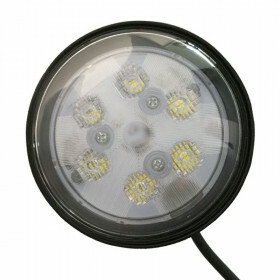 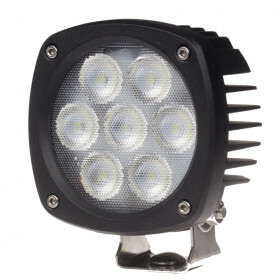 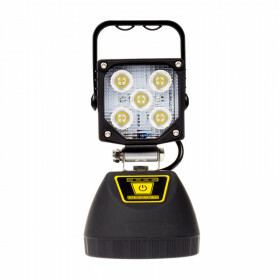 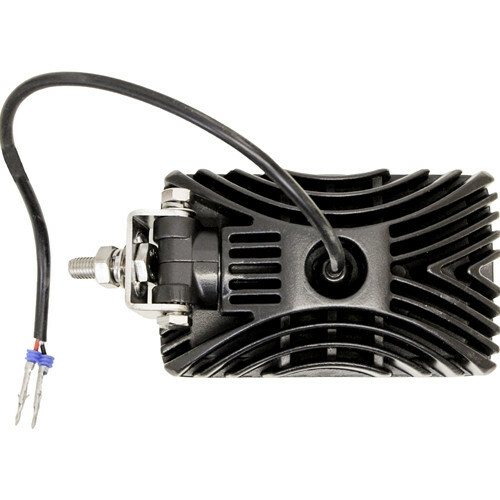 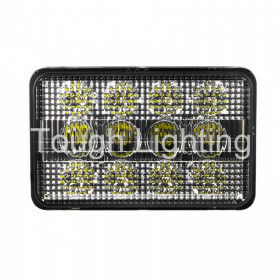 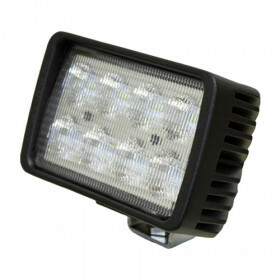 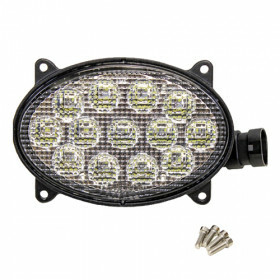 This light has a swivel mounting bracket, which allows for better angles to mount the light. 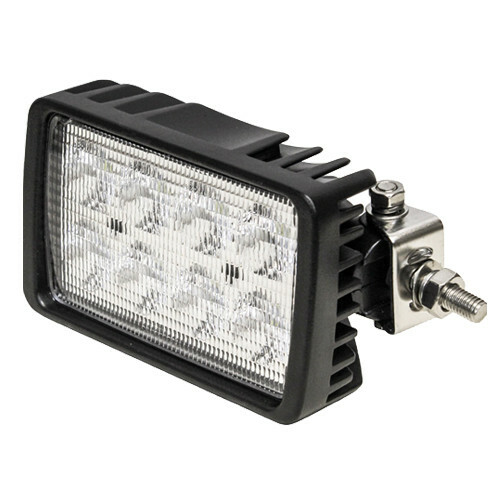 Uses Original Mount & Wiring. 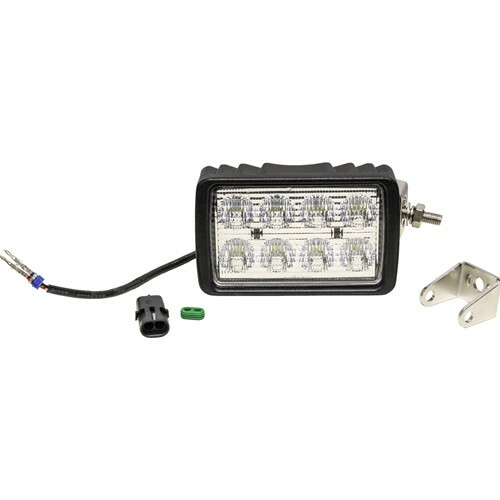 Includes: Stainless Steel Hardware, Mounting Bracket, Plug & Play.